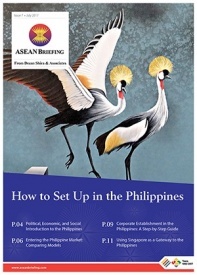 The Philippines is among Asia’s premier labor markets. The country houses a large and growing young population with a median age of 23, a vital demographic advantage that can be leveraged with proper investments in education and infrastructure. Currently, about 44.1 million people out of the 70.9 million – aged 15 years and above – are in the labor force. This is approximately 62.2 percent labor force participation rate. Such high labor productivity is greatly attributed to the Philippines’ high literacy rate which stands at around 96.6 percent and is at par with that of some of the affluent countries of Europe and North America. The average English proficiency of adults in the Philippines is among the highest in Asia. The country ranked third, only behind Singapore and Malaysia, in the Education First English Proficiency Index, 2018. English is the primary medium of instruction in academic institutions, government offices, and in corporate settings.This makes the Philippines the world’s third largest English-speaking country. Furthermore, the country produces over 600,000 graduates each year, enriching the professional pool. 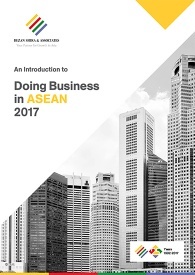 With such a highly skilled and productive workforce, along with a robust supply of business process outsourcing services, and sound economic fundamentals, Philippines has become one of the most attractive destinations for businesses expanding to Southeast Asia. Below we discuss the employment structure and the challenges faced by the Philippines’ labor market. 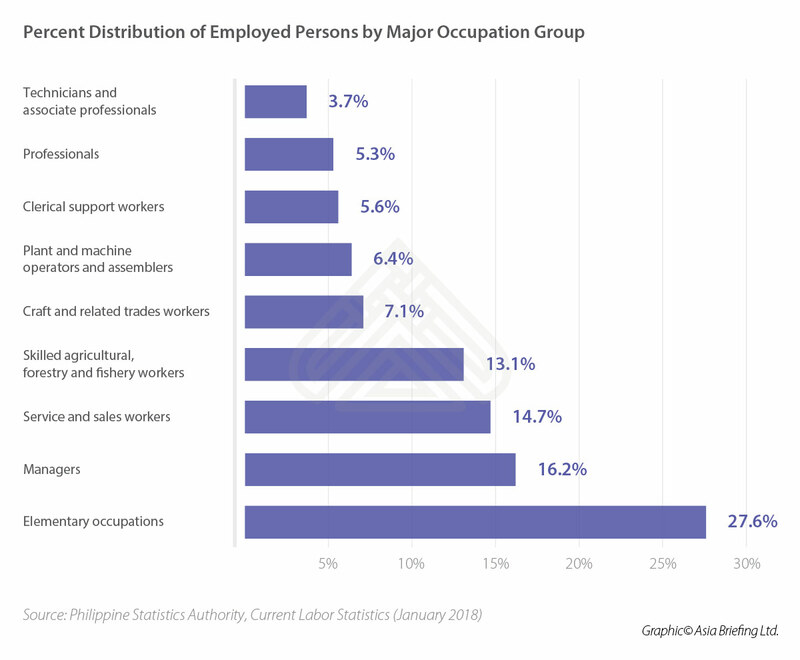 The Philippines has a traditional employment structure with services being the largest employer, followed by agriculture, and industry being the smallest. In January 2018, five in ten of the total employed were in the services sector, whereas employment in the industrial sector grew from by 0.7 percentage points to 18.1 percent. Agriculture contributed to 26 percent of the employment share, employing an additional 841,000 workers. The Philippines Statistics Authority (PSA) data also shows three in every five, or 61.2 percent, of the total employed persons, were salaried. Some 27.6 percent were self-employed, while 3.5 percent were employers in own family-operated farms or businesses, and 7.7 percent were unpaid family workers. The data in the labor force survey shows that CALABARZON (Region IVA), National Capital Region (NCR) and Central Luzon (Region III) account for the largest share in the labor force at 14.2, 12.6, and 10.8 percent respectively. Central Visayas (Region VII) and Western Visayas (Region VI) follow at 7.6 percent. The average labor force participation is the highest in the Northern Mindanao (Region X) at 72 percent followed by Caraga and Cagayan Valley (Region II) at 67 and 65.3 percent respectively. Regions with the lowest participation rates are Autonomous Region of Muslim Mindanao and Zamboanga Peninsula (Region IX) at 46.1 and 59.3 percent respectively. 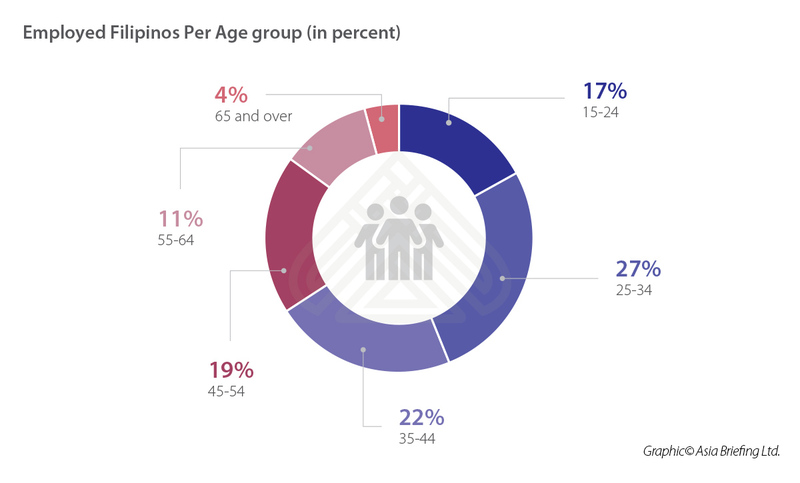 According to the PSA, one in every four employed persons are engaged in elementary occupations, that is 27.6 percent of the total employed population. Elementary occupations involve unskilled labor, such as street vendors, construction site workers, cleaners, domestic helpers and farm hands. As the employment in the Philippines is largely concentrated in low productivity activities, informality looms large; approximately, three-quarters of all jobs are informal in the country. In urban areas, outside agriculture, two-thirds of jobs are informal. While six out of 10 jobs in the wage and salary are informal. A large informal sector, however, presents big challenges for the Philippines economy as most of these types of workers cannot easily be absorbed by high-end employers, such as those in the business-process outsourcing industry. The second-largest group of workers is managers at 16.2 percent, followed by service and sales workers at 14.7 percent; skilled agricultural, forestry and fishery workers, 13.1 percent; and craft and related trade workers, 7.1 percent. As shown in the table below, plant and machine operators and assemblers account for 6.4 percent; clerical- support workers, 5.6 percent; professionals, 5.3 percent; technicians and associate professionals, 3.7 percent. The Philippines’s labor market provides an attractive prospect for investors given the large working-age population and growing pool of skilled labor. However, the country’s minimum wages are higher and labor regulations are more stringent than many other countries in Asia – increasing costs for investors. Currently, the daily minimum wage rate in the Philippines ranges from P340 (US$6.38) a day in the Zamboanga Peninsula (Region IX) to P512 (US$9.61) a day in the Philippines NCR. The wage rate varies in every region and is set by tripartite regional wage boards located in each province. In comparison, the minimum wage rate in neighboring Vietnam ranges between VND 110,666.67 (US$4.86) and VND 125,000 (US$5.49), per day; and in Malaysia, it ranges between RM 30.67 (US$ 7.64) – RM 33.33 (US$8.30), per day.